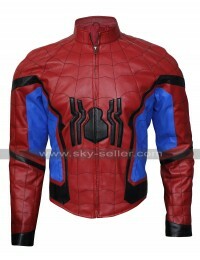 Chadwick Boseman is the latest Hollywood actor to have joined the league of superheroes. 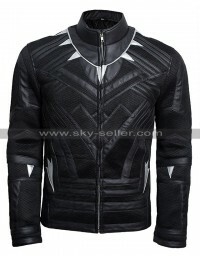 He portrayed the character of Black Panther in the movie by the same name. 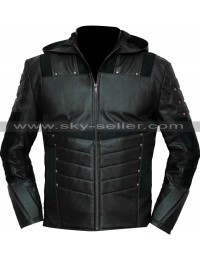 This black leather jacket is an exact replica of the jacket he wears in this movie. 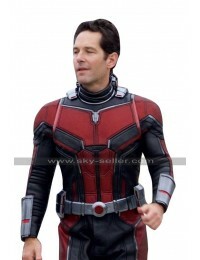 Chadwick looks awesome doing unbelievable stunts. 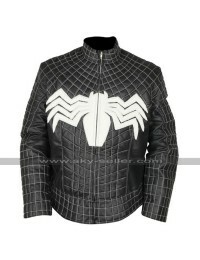 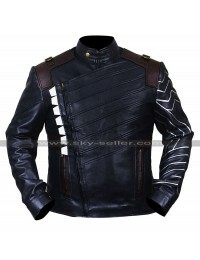 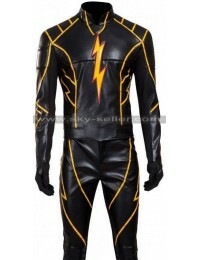 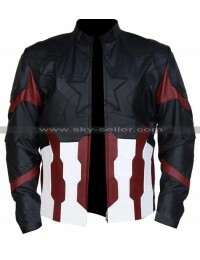 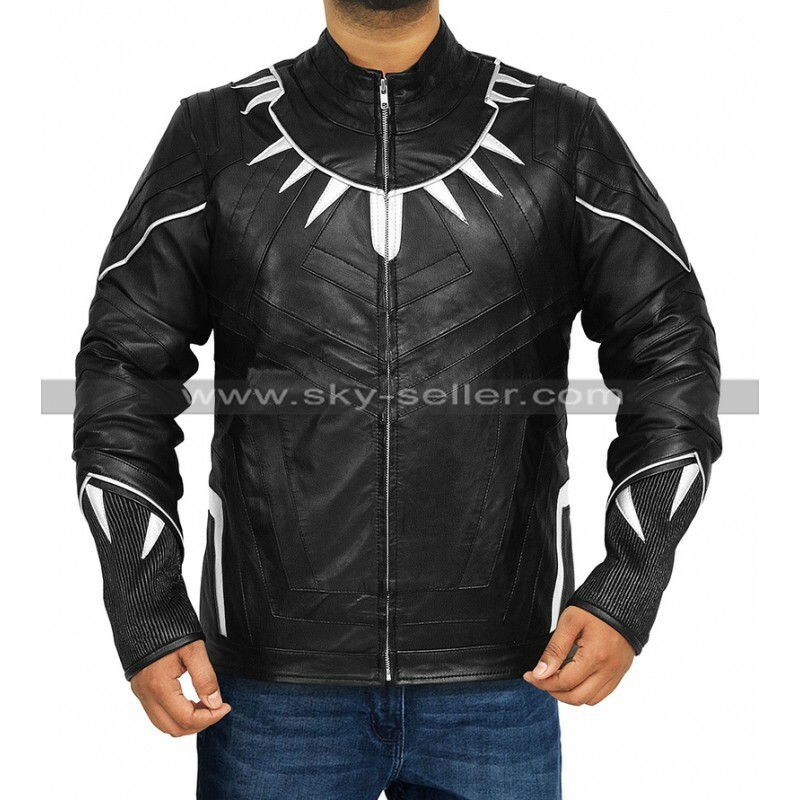 Now you have a chance to look as smart as Black Panther by wearing this wonderful leather jacket. 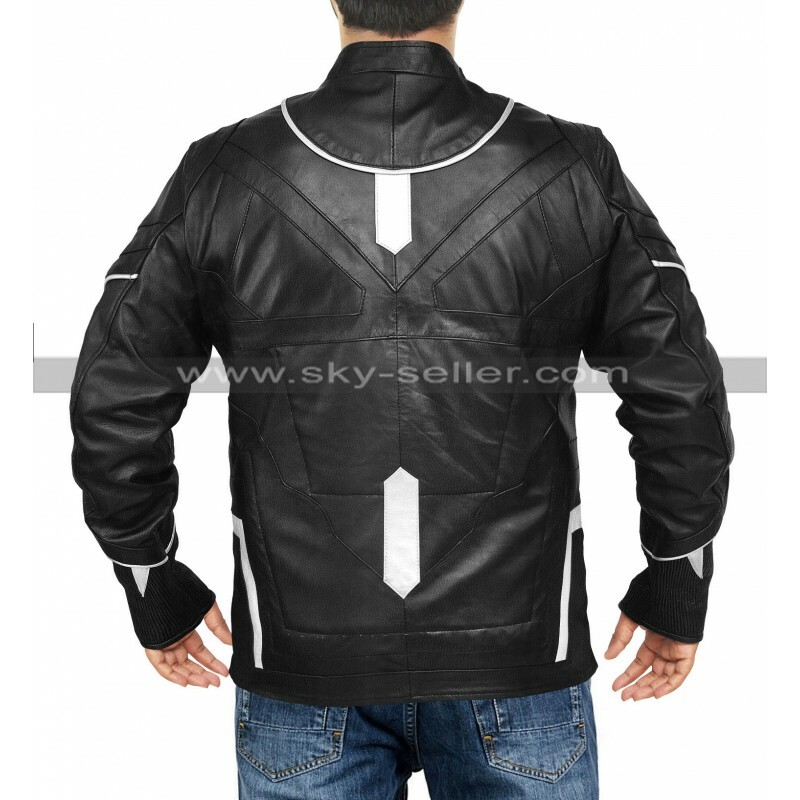 The highlight of this soft leather jacket is, of course, the detailing that has been made in silver around the neck and the sleeves. 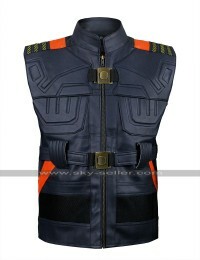 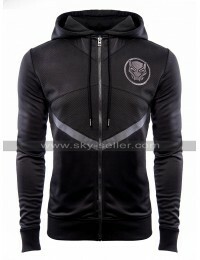 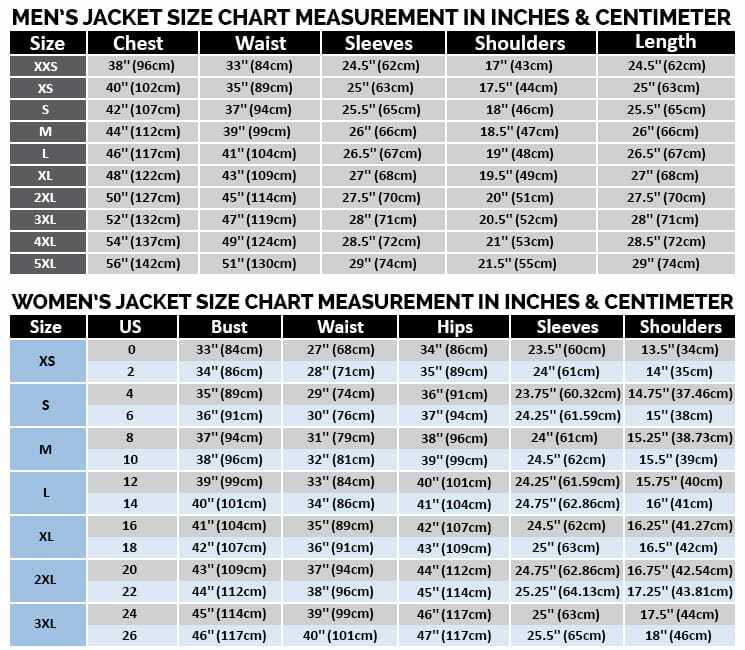 Black Panther may be a fictional superhero from Marvel comics but you will feel the power and the confidence of a real superhero after wearing this wonderful jacket. 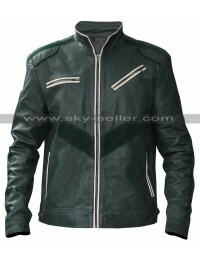 Another highlight of this jacket is the rib knit pattern on the cuffs.